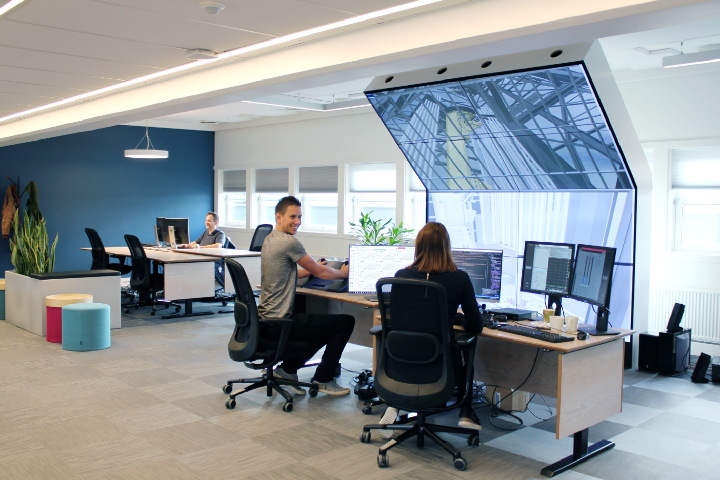 OpenLab is developed and managed by the Drilling & Well Modeling group of NORCE Energy in collaboration with the University of Stavanger. We seek to offer the world-leading simulation environment within drilling and well technology for education, research, and innovation. 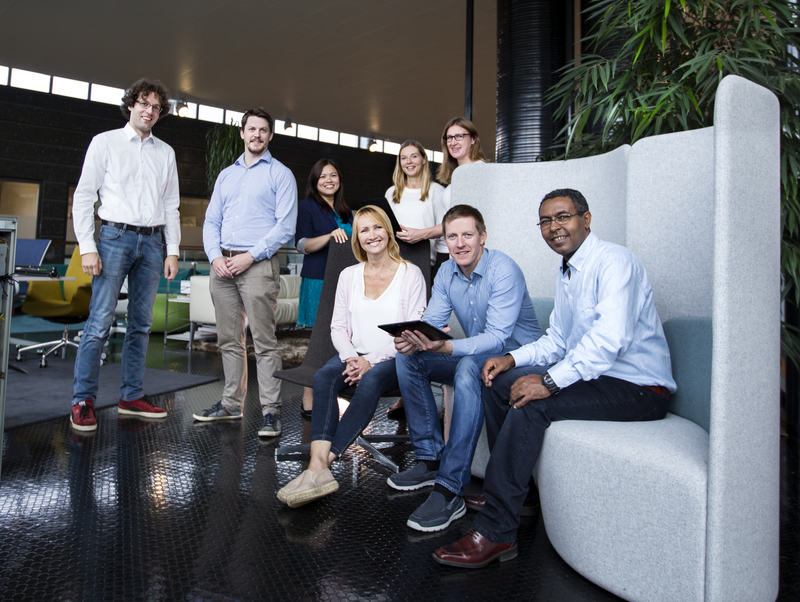 The OpenLab team has been working together since 2015 and is based on expertise from the world leading research community within automated drilling at NORCE, from lecturers at universities worldwide, and from renowned national IT expertise. 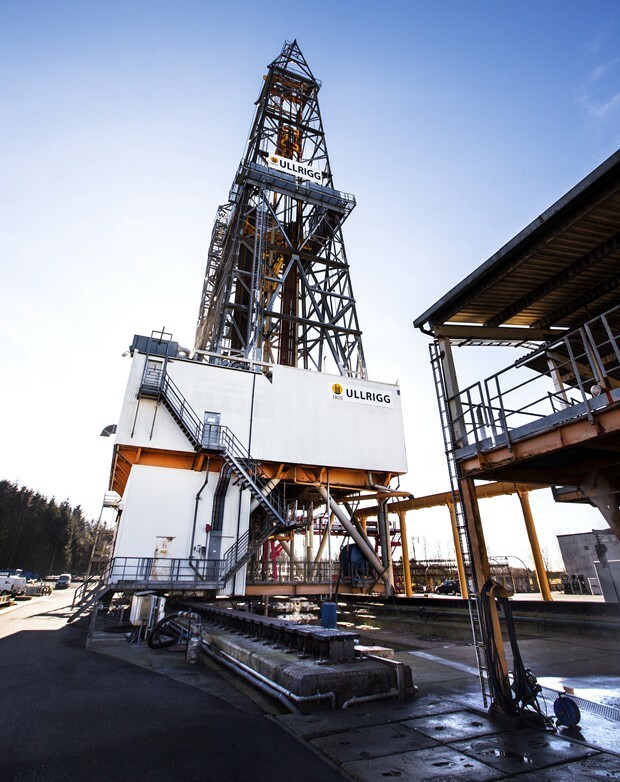 The mission of OpenLab drilling is to become a world-leading laboratory within drilling and well operations for simulation of research and innovation, and to facilitate and increase the acceptance of new technology. This mission is given by the Research Council of Norway and with broad support from academic and industrial institutions in Norway and abroad. 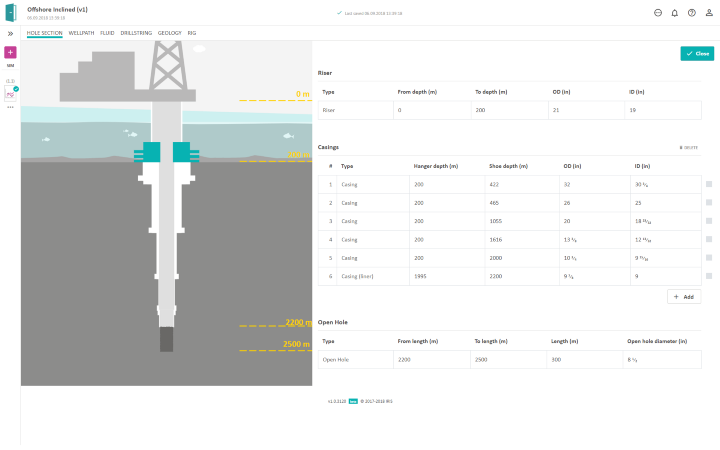 OpenLab is the ground-breaking integration of the physical and virtual drilling and well operations, which is new and unique to the drilling world. 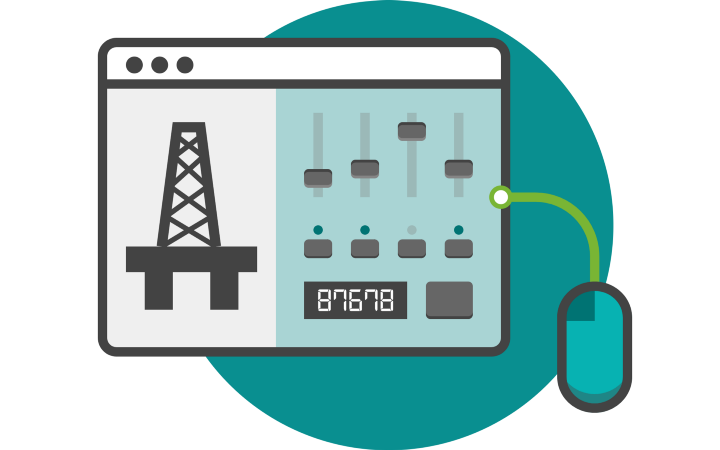 At the heart of OpenLab is the web enabled drilling simulator. 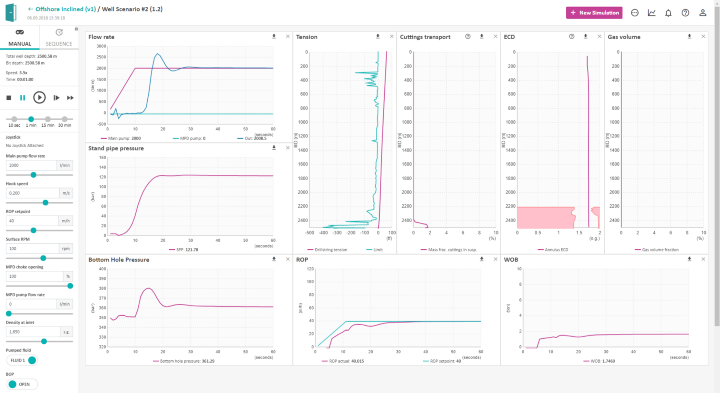 It takes one of the most tested and validated well models in the world, which has been developed for over 30 years at IRIS, and brings it to a user-friendly, web-based application.“OpenLab Drilling is an ingenious, easy and an intuitive web application that neatly hides all the complex algorithms and technical details and presents a clean, user friendly interface to test and play with a large number of drilling and well scenarios.” -userIt can act as a standalone component within OpenLab, where it serves as an educational, developmental and testing platform for students, lecturers and researchers within the drilling community. The application facilitates all levels of expertise from the absolute beginner to the knowledgeable industry user. The beginner user can choose from one of our numerous pre-made and optimized configurations, with no need to input or change anything, before running simulations. While our more experienced users can use our configuration editors to customize everything from the casing design, wellpath, drilling fluid properties, drillstring elements, formation properties, and special rig equipment.And if you make any mistakes, Jill-Bit will be there to help you along the way. Simulations can be run interactively in real-time, single-step, or fast-forward mode, and even with a supported joystick. Alternatively, simulations can be run in sequence mode with pre-defined setpoints at times. These setpoints can either be imported as a csv file or created using our sequence table editor. 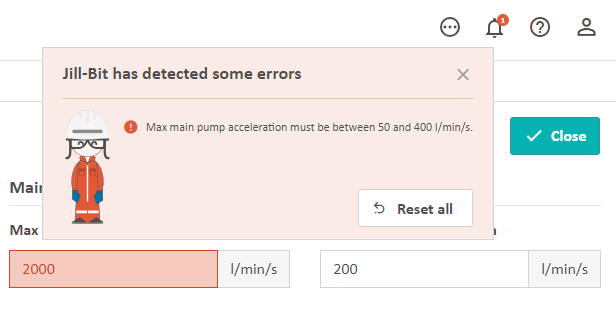 While a simulation is running, select from over 30 time-based and depth-based results to display on the simulation page. Once you have found a layout that you like, you can save it as your default.Additionally, the simulator can also be run through our Matlab or Python packages, which allows testing of new software with feedback from artificial measurements from the simulator. These packages can be downloaded here. The drilling control room is a facility for research, innovation and demonstration of new drilling software, control systems and drilling concepts. Downhole simulations can be run with a large variety of scenarios with 3D visualization of the drill floor. 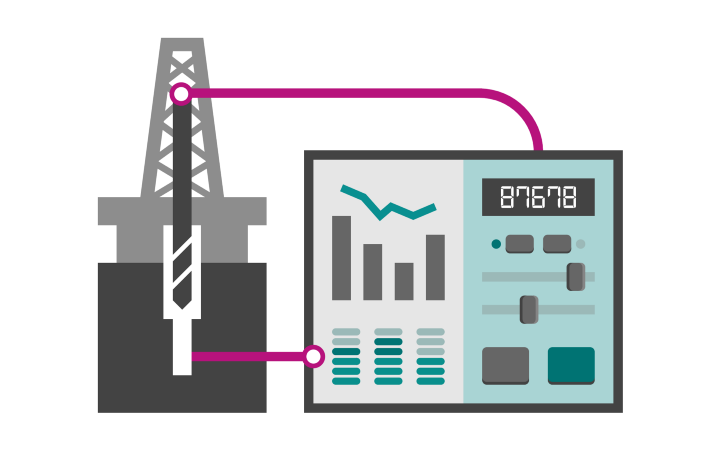 Drilling control systems will be available with user-friendly access also for non-vendor specific software. Development for this stage of the project will continue through 2019. 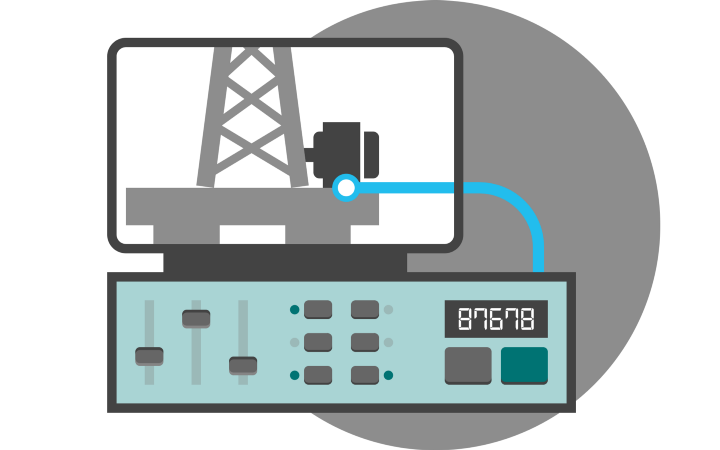 Get started using OpenLab todayUsing a Google or Microsoft account, you can create a trial account at openlab.iris.no and try the drilling simulator for free!